Many putting techniques, exercises, club heads and shaft lengths have striven to create as stable a base as possible. 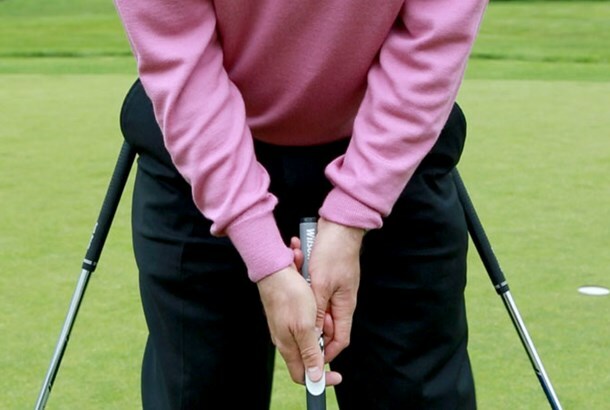 The slightest variation on how the putter face strikes the ball will be magnified over the distances involved and make the difference between a birdie and a bogey. Why Increase Lower Body Stability? Lower body stability is an often recommended technique to reduce variables when putting. There is little need for the power generated by transferring force from the ground through the lower body and arms to the clubs when putting. Without the need for the kinetic contributions from the legs for power, the lower body can be immobilized when putting to increase precision. For those using a stable base technique (from the waist down), where can the instability or ‘wobbles’ come from? This article will focus on the ankles. How Often Are Ankle Stabilizers Imbalanced or Weak? Over the past few years, I have tested ankle stabilizer muscles on over 1,000 athletes and patients….the majority of these people were very fit individuals (triathletes, crossfit competitors, etc.). Fewer than a dozen had perfect ankle muscle strength and balance. What Causes Ankle Instabilities Then? There are many possible causes. Old ankle sprains that were not rehabilitated after healing, excessive ankle flexion and extension activities without sufficient attention to medial and lateral stabilizer exercises, bad shoes, nerve problems, worn heels, high heels, old fractures, living in an environment that is totally flat and level (i.e. always on floors, sidewalks, parking lots, etc. and no hillsides, grass tussocks, or clambering over rough terrain). Anyone with plantar fasciitis, bunions, corns, calluses on their feet, shin splints, flat feet, excess pronation, high arches and more will very likely have abnormalities of strength and balance in their ankle stabilizing muscles. One potential cause for lateral ankle instability with some golfers. 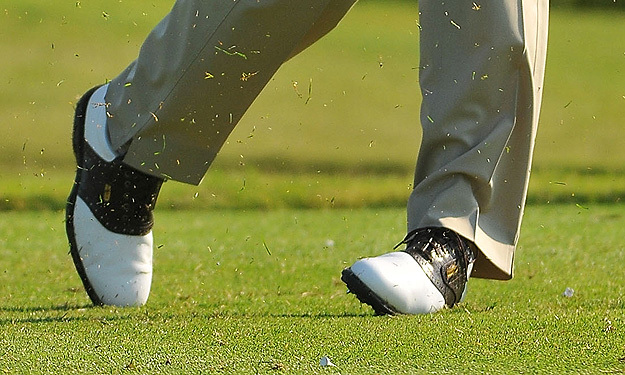 is the excess strain that is put on the outside of the lead foot at the end of a drive. If someone with this technique does not do a regular regimen of strengthening and shortening the muscles that are stretched with each drive, their left lateral foot will gradually get weaker and looser, with a tendency to wobble to the outside when they are trying to establish a stable base for putting. 2nd – which muscles are causing it. The Diagnosis Foundation Maxim is. 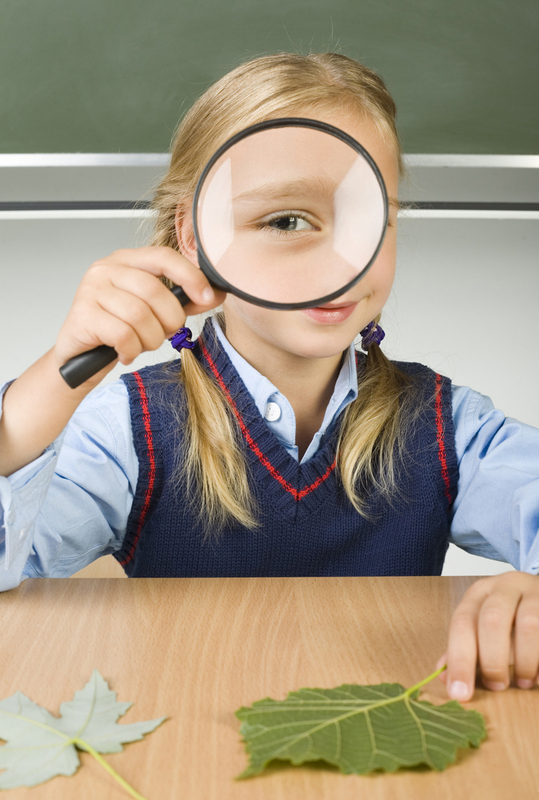 Diagnose The Cause 1st – Then Prescribe The Treatment. (Caveat – within the necessary time frame). There are other posts in this web site that go into more detail on some of the stabilizer muscles of the ankle and gives clues to appropriate exercises. How Do I Test For Ankle Stability? Force plates that measure the stability of foot pressure between both feet or within each foot will give the level of detail necessary for golf putting. These can measure static or dynamic loads and can record results in summarized numbers or with video recording of real-time results. Physical tests such as the ‘Star Excursion Test’ or instability amplifiers (such as one-legged stance on mini-trampolines or using wobble boards) are great diagnostic tools for some sports and can be excellent as a golf training method, but lack the precision needed for putting diagnosis. How Do I Test Which Muscles Are Weak? Manual muscle testing will be able to deliver the force vector nuances to differentiate which ankle muscles are involved. This method also has the advantages of being very inexpensive and rapid. The down side of manual muscle testing is that it will lack the precision of isokinetic or hybrid testing (hybrid testing involves a blend of manual and technology methods – a hand-held pressure gauge). Isokinetic and hybrid testing methods have the disadvantage of being unable to achieve the necessary force vectors to isolate the individual muscles for strength. They also have the disadvantage of being much more expensive and take considerably longer to obtain results. How Do I Improve The Strength Of The Weak Ankle Stabilizer Muscles? It depends on the cause. If we assume that there is no neurological, vascular, metabolic or anatomical factors making the muscle weak, and it just needs to be rehabbed. Here are a few things to consider that will each contribute to improving ankle muscle strength. Break up any trigger points or adhesions in the involved muscles and joints. Get the proper rest period after each exercise session to allow for new muscle growth. More important if exercising a specific muscle intensely. Supply the essential nutrients that your body needs to rebuild the new muscles (if essential nutrient lab testing is unavailable, at a minimum, supply the essential nutrients that muscle and ligament repair uses a lot of). Use brief, intermittent splinting (tape, brace, support) for muscles that are too long and need to shorten. Temporary, short-term orthotic use to help improve foot bony relationships and support ligament structures while remodeling. Check footgear for proper fit, wear and support. I would like to emphasize the importance of eliminating the bulk of the trigger points in the muscle you are about to train first. The tension feedback sensors within the muscles near any trigger points (i.e. spindle apparatus and golgi tendon organs) will be sending inappropriate feedback on the muscle fiber’s ability to contribute to work, exercises and hence growth. Indeed, many times, the trigger points within a weak muscle may be the dominate factor preventing a muscle from expressing its full strength. Now, How Do I Exercise The Weak Muscles To Improve Ankle Stability For Putting? Exercise bands can give you some very targeted, and thus rapid results. If you review the muscle actions for each of the muscles listed with links above, you will see which direction the ankle moves under their influence. Wrap a band around your forefoot and tie the other end around a stable anchor point such that the band will add resistance to the main action of each foot muscle.